KNOW THE PARTS OF YOUR BOAT? The story behind the name is quite an interesting one. You will never forget the right side of your vessel ever again. Getting out on a Jetski is now far easier than you may think. Contact us today to get going. Have you been searching for an easy, straightforward way to get your jetski and/or boat licence in Brisbane, Gold Coast, Sunshine Coast or anywhere else in QLD? You’re most definitely in the right place! 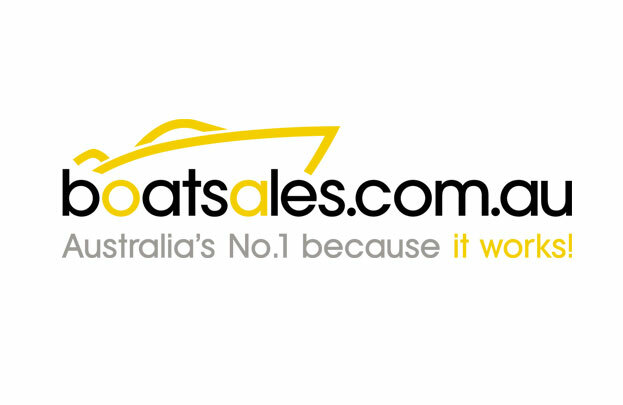 At OLS Australia, we provide easy-to-understand training that gives you all you need to pass an online boat test, allowing you to get out on the water faster than you could have ever imagined. This really is the most efficient way of learning the ins and outs of rules on and off the vessel, perfect for those who simply don’t have the time to physically get themselves to training sessions on location. You can train at your own pace whenever you have a few moments to spare, and put yourself in the best possible position to pass the jetski or boat test online. From Gold Coast to Brisbane, Sunshine Coast and beyond, you’re sure to be impressed with the OLS system. Our services don’t just stop at individuals who are interested in obtaining their boat and jetski licences. If you’re a Boat Safe Training Professional or Organisation, you can take advantage of our wonderfully easy-to-use platform as well! Your ability to streamline the way you deliver the theory component of your overall training course means you can take on more students per session than ever before. We supply you with a link that you’re able to easily place wherever you like on your website, which your students click on and are directed to our student login portal. Also, you can log into your trainer dashboard and check out how each of your students is progressing. To top it all off, every new trainer that comes on board will receive 10 credits, absolutely free of charge (worth $220). 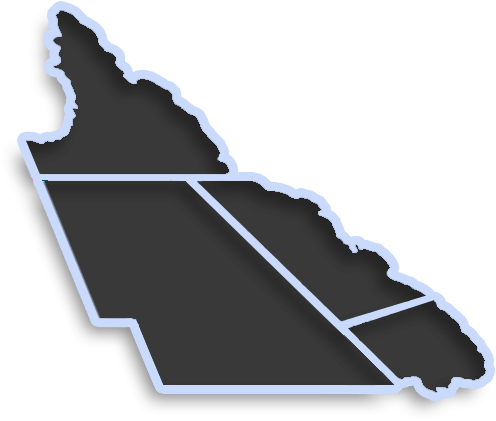 If you’d like more assistance, please contact our team who are readily available across the Gold Coast, Sunshine Coast, Brisbane and throughout QLD.